The ShiftBike X3 is a patent pending product created to help hockey players increase speed, strength, stamina, core muscle coordination, and stickhandling skills. 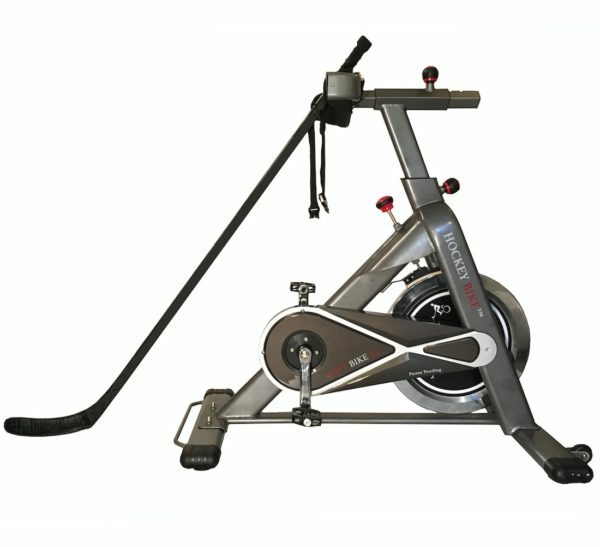 The ability to ride in the standing position increases the demands on the legs compared to a traditional exercise bike which resembles a high intensity shift on the ice making it the perfect way to interval train. The secured waist harness allows the player to lean their upper body forward over their midsection in a natural skating position. 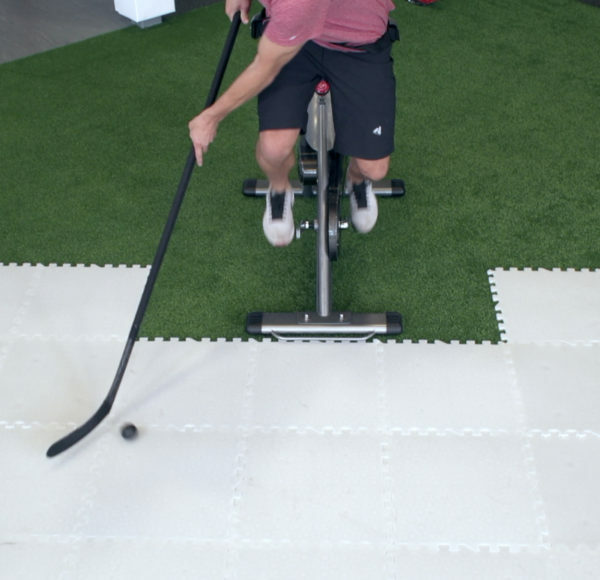 The open-front concept lets players improve core coordination and practice their stickhandling, passing, and shooting in a full radius as if they’re on the ice. Experience Training Like Never Before with the ShiftBike X3! 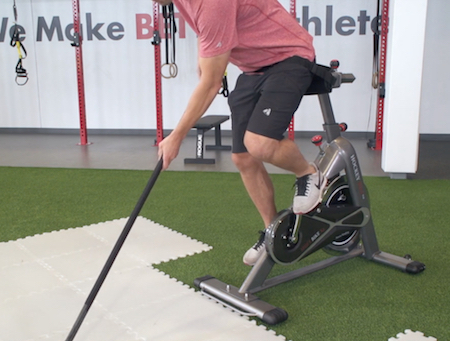 The ShiftBike X3 is a patent pending training product designed specifically for hockey players who want to increase their speed, strength, stamina, core coordination, and stickhandling skills. 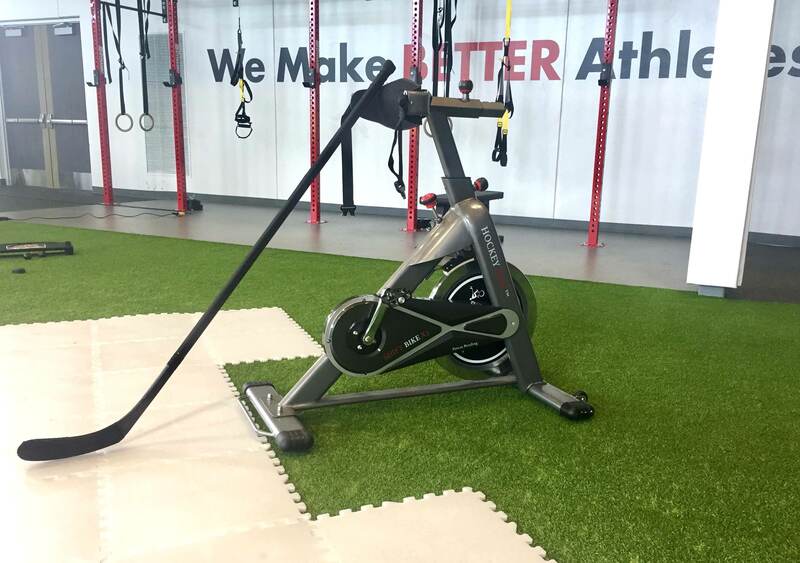 The ShiftBike X3 is used by teams and off-ice training facilities in the US and Canada and is intended for professional, collegiate, high school, youth, and recreation players. For optimal performance players should be between 5ft and 6ft 5inches in height. ShiftBike X3 is constructed from high grade steel for durability and damage resistance. 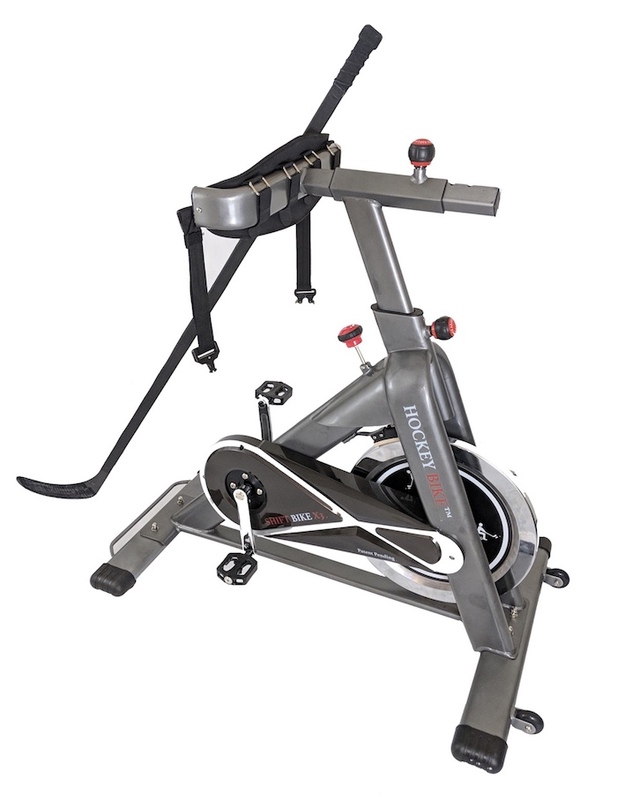 The 18kg flywheel is the perfect weight to maintain a steady stride while riding. 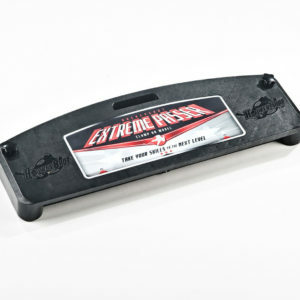 The extra strength pedals provide a stable and strong foothold for maximize speed. The adjustable back rest allows riders of various shapes and sizes to customize the settings for a fluid ride. The secure quick release buckle waist strap gives users the ability to quickly lock into position, ride securely, and dismount at ease with a quick release feature. 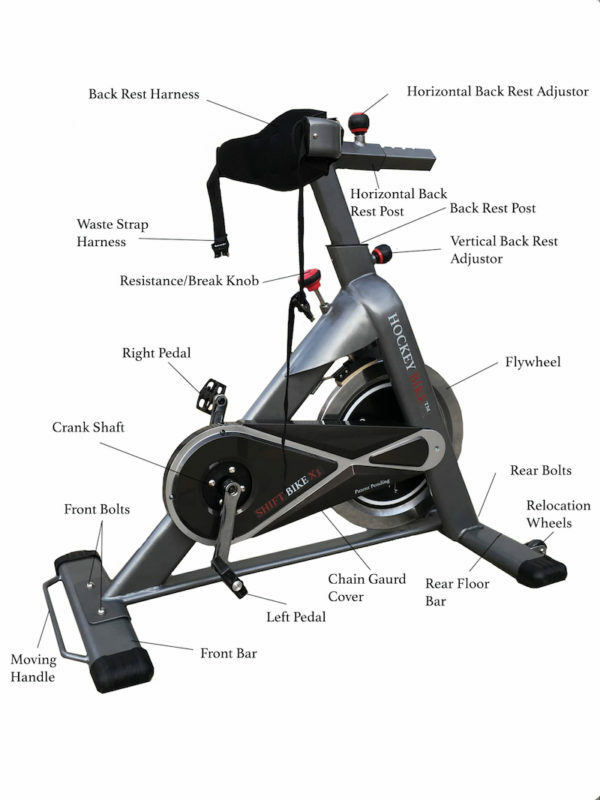 Hockey Bike’s products are designed to help players increase their speed, strength, and stamina while on the ice. They also give players the ability to stickhandle in a natural forehand and backhand motion to improve puck control, passing, and shooting. 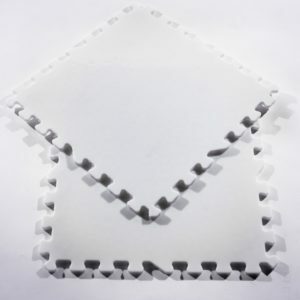 HockeyShot’s Dryland Flooring Tiles just got better! 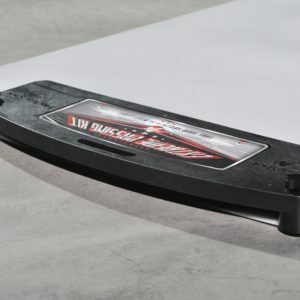 New and improved formula provides our best puck handling yet, patent-pending symmetrical clipping system offers a much quicker installation time and the new lightweight flexible design works better on uneven terrain. Train like a pro with the best tile on the market! SOLD IN PACKS OF 5. 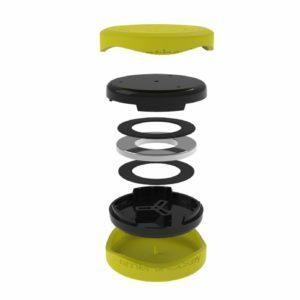 HockeyShot’s Extreme Passer Clamp-On 30″ is the perfect compliment when used with HockeyBike’s ShiftBike X3 and HockeyShot’s Slick Floor Tiles. The Extreme Passer helps players improve your passing accuracy, receiving, and overall soft hands. 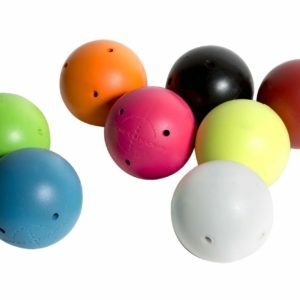 SmartHockey’s pucks work great with this system (Pucks only, not for use with balls). Puck Stopper Edging is the best thing to ever happen to the HS Dryland Flooring Tiles Allstar ★ Edition! 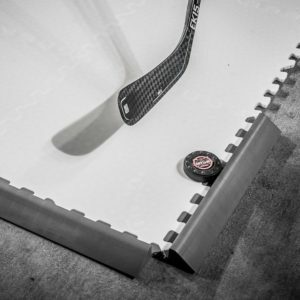 There is nothing worse than being in the middle of a practice session and having to pause because the puck slides off your stick and out of bounds. 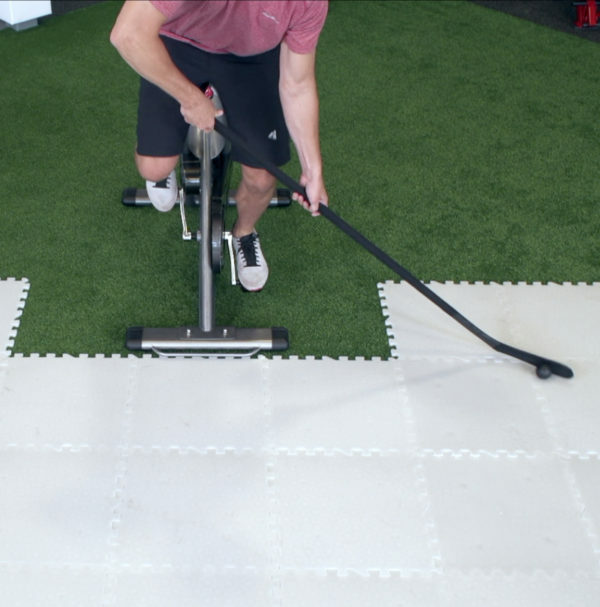 This multipurpose edging doesn’t just keep the game clock running but can also be used as a wall to push-off for skate stride drills. SOLD IN PACKS OF 5. 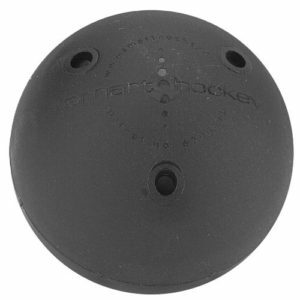 The Smarthockey Stickhandling & Shooting Puck helps players develop a “feel” for the puck and super “soft” hands for better stickhandling, shooting and passing. 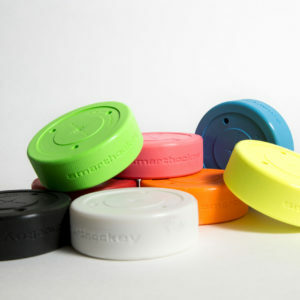 The patented “Stay Flat” dynamic core technology is the only hockey training puck engineered to accurately simulate the weight, bounce, slide and contact height of an ice hockey puck so players can transition from off-ice training to on-ice play without noticing a difference.